Fantastic Beasts and Where to Find Them, that Harry Potter prequel of sorts is actually going into production now in New York City. New York City? Yep. According to Deadline, “magizoologist” Newt Scamander, stops off in New York following his travels to find and document magical creatures. 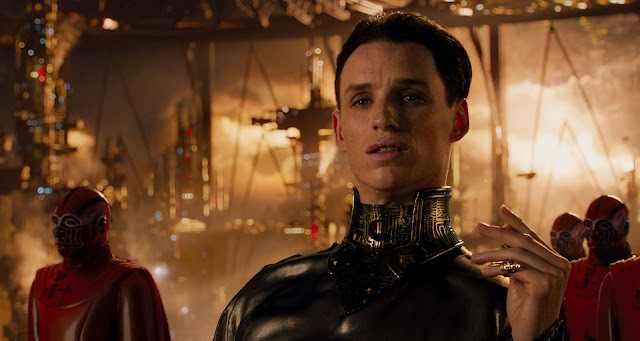 Last time we talked about the JK Rowling scripted film we knew Eddie Redmayne was Scamander but the rest of the casting was up in the air. 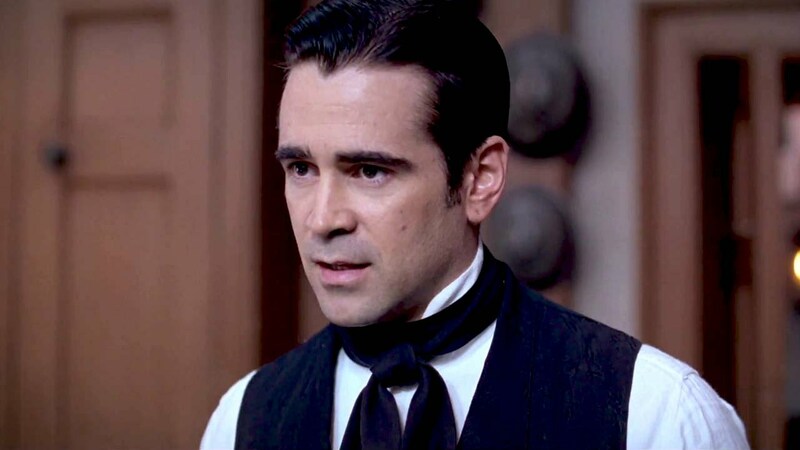 Now we know Fantastic Beasts also stars Colin Farrell as Graves. For my money, whether you liked True Detective or not, whether you liked A Winter's Tale or not, no matter what the vehicle, you've got to love Colin Farell in it. I have yet to see Miss Julie but I'm going to try to fix that this week. Katherine Waterston, who broke out rather spectacularly in Inherent Vice was cast as Tina. 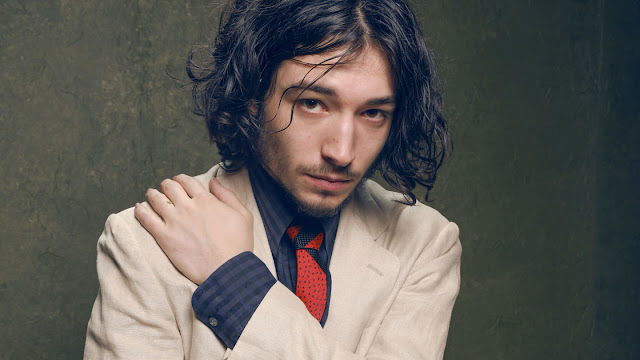 Ezra Miller, who plays a creepy intern in Trainwreck and who seems to be making a living out of creepy roles—remember him in We Need to Talk About Kevin?—plays Credence with Alison Sudol (Transparent) as Tina’s sister, Queenie; Dan Fogler (The 25th Annual Putnam County Spelling Bee) as Jacob; and Samantha Morton (Sweet And Lowdown) as Mary Lou. Morton, below, is one of those actors who can really transform herself. Below is Morton, looking far heavier than her usual self, for Miss Julie. If you read my original post, you know that while my son owns the book, in fact I bought him the book way back when, I don't actually have a clue who Graves and Tina and Credence et al are. Care to enlighten me? In the meantime, since both Farrell and Morton are in Miss Julie, let's watch a trailer for that, shall we? Miss Julie is played by the great Jessica Chastain, and now that I've been reminded of the movie, I'm eager to have a look. What does it have to do with Fantastic Beasts and Where to Find Them? Er, like I said, both Farrell and Morton are both in it. Okay, it has very little to do with it, but this is my blog, so there! Well! Aren't you glad we watched that?! 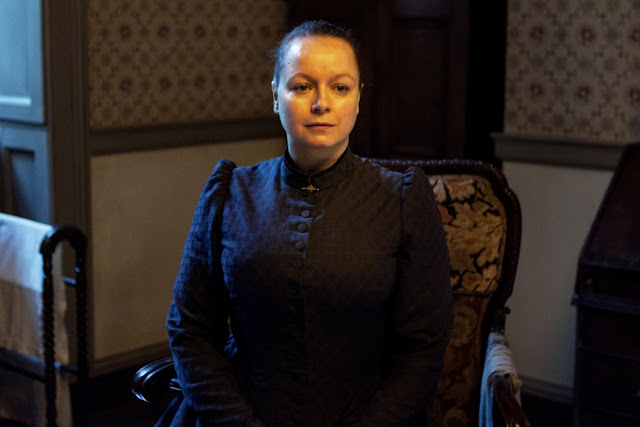 Miss Julie is available to stream on Amazon, YouTube, GooglePlay, M-Go and Vudu. Got pix? I'd love to see them.